imagine being able to turn a simple idea into the experience of a lifetime. it probably sounds far fetched, but that is indeed what happened to me and others through our shared experience known as the sisterhood of the traveling lenses meetup. this video is my ode to the event and the experience, through photographic and videographic form. 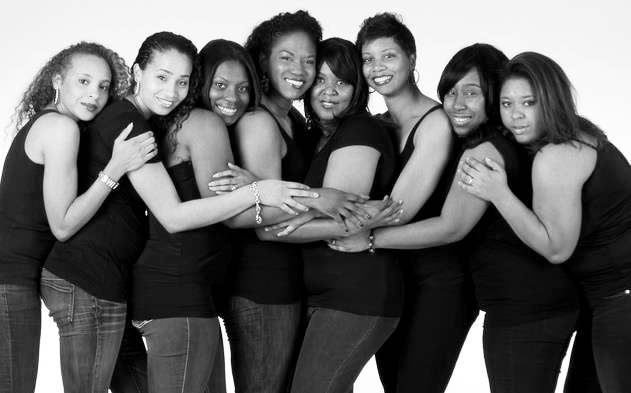 in the summer of 2011, an idea was hatched to organize a meetup for black women photographers who were part of a group on facebook. i thought a meetup was a great idea and volunteered to help plan the event, in whatever shape it took. 7 other women thought and did likewise. none of us knew each other or had even met in person before. i wasn’t exactly sure how we were going to plan something, especially starting from ground zero, not knowing each other, and living in four different states. some thought the idea would fail before it started. i mean really, when do you ever see a group of women of color doing something awesome without there being a fight or reality show involved? our committee was sure that this would be different. why? because we wanted it to be. 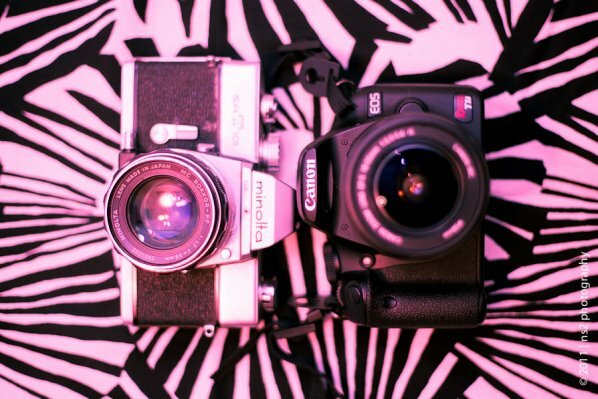 there are not many women of color photographers let alone black female photographers. we are hardly ever featured in the work of the “superstars” in the photography world and we are definitely not marketed to. when you go to conferences, you rarely see a face like yours featured in presentations or even in the promo materials from major labs. you get excited to see others like you just attending the conference. it’s almost like we don’t even exist or like we don’t have something to say or something to offer. we are gifted and talented just like anyone else in our field and we DO have something to offer. it’s just being overlooked. so, about july 2011, the planning began. we used google+ for hangouts (live video chats). we selected dallas, tx as our location. we shared documents using google docs. each of us took on a particular aspect of the event. one person handled models. another the giveaway bags. another promo items from labs and companies. each person had a pivotal and important role to play. we used our strengths to our advantage and learned from each other in the process to get better at the things we weren’t so good at. we laughed, we cried. we experienced the death of loved ones, and the job loss of others. we met and met and met. planned and discussed every detail. thousands of messages in a chat. we prayed, we fasted. we laughed real hard. we shared ourselves in a new way, with new friends, new partners, new sisters. we experienced life as women, as photographers, and as now as a committee. we were bonded. period. and finally, it all came together. when the weekend happened, we didn’t want it to end. in all 20 women from 9 states came together to learn, share, and grow. to explain the entire three day experience in one word? amazing. no. unforgettable. with letitia huckaby as our keynote speaker, the ability to hold the larry o’brien nba championship trophy for the dallas mavericks? being photographed by the mavericks team photographer? what?!? wow. by the end, nearly everyone in attendance was in tears and wondering when we were going to do it again. the answer is…soon. stay tuned 🙂 for photos, please visit our facebook page.